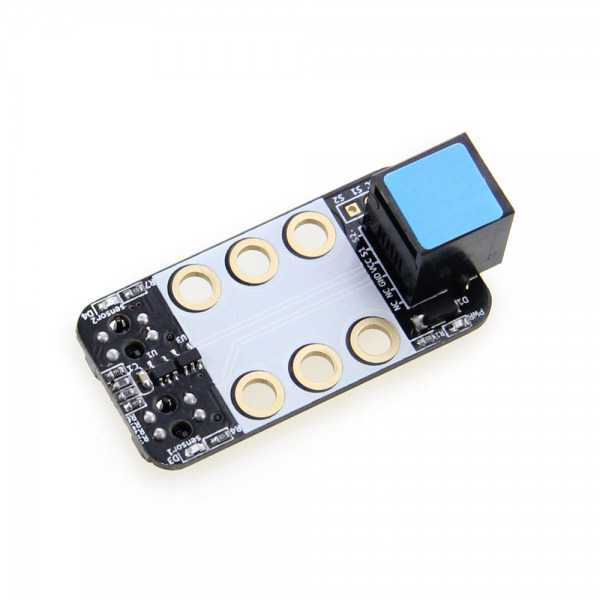 Me Line Follower V2.2 module is designed for the line following robotics. 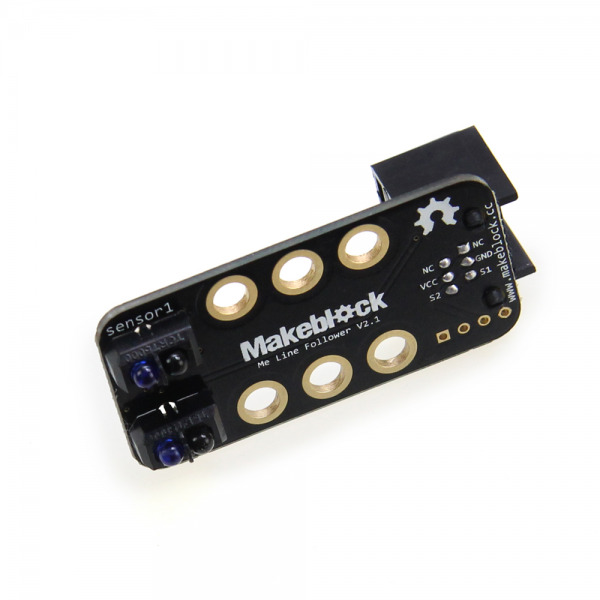 It has two sensors on the module and each sensor contains two parts – an IR emitting LED and an IR sensitive phototransistor. 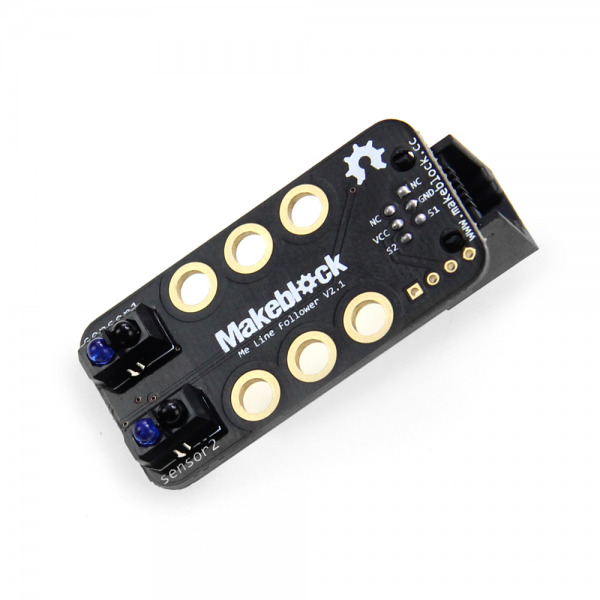 It can output digital signal to Arduino so the robot can reliably follow a black line on a white background, or vice versa.